A new trial uses several doses of antibodies to protect monkeys from contracting HIV. And they succeeded for as long as 23 weeks. 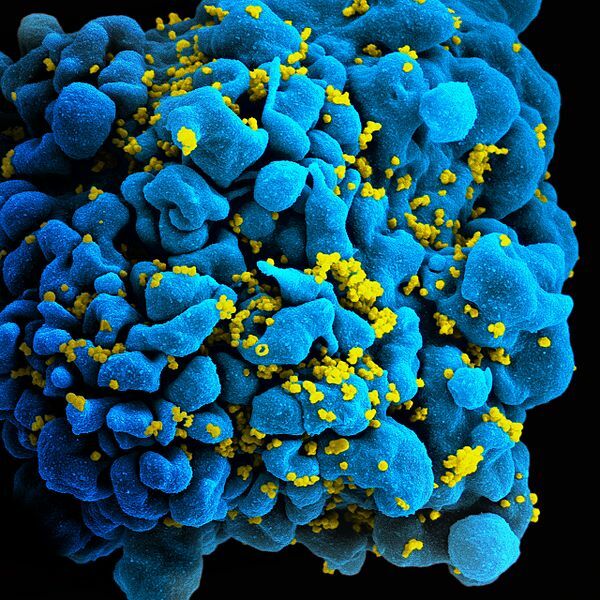 The war against HIV and AIDS rages on, and we may have just taken another great step forward. Instead of vaccines, which work by injecting a low dose of the virus to stimulate production of an individual’s antibodies, recent research used an antibody treatment—meaning that people are injected with additional antibodies to help attack the virus immediately. “This study is the first one to show that a single administration of these monoclonal antibodies can prevent infection, prevent disease, and might be a viable alternative for a vaccine against HIV,” according to Malcolm Martin, one of the researchers from the US’s National Institute of Allergy and Infectious Diseases. With HIV continuously spreading all over the world, it’s quite comforting to know we are moving forward and closer to obtaining long-term prevention of the disease. The researchers purified four types of antibodies that are naturally produced by humans and are known to attack HIV, and they injected them into six Rhesus macaque monkeys. A week after these treatments, they began observing how long it would take for the monkeys to contract HIV. Instead of the conventional method of injecting the monkeys with a single high-dose of the virus, the researchers exposed the monkeys to low doses of the primate version of HIV on a weekly basis, which is how HIV is normally spread in humans. The antibodies protected the monkeys from HIV for up to 23 weeks. There are other available prevention treatments for HIV; however, the dosages and administration prove to be somewhat high maintenance, reducing the strategy’s success. This new study would pave way to a more long-term, low-maintenance prevention method, such as a dosage every six months. One of the antibodies used in the study, antibody VRC01, is now being used for clinical trials in Brazil, Peru, and the US. Plans have already made to spread out these clinical trials to South Africa, Kenya, Botswana, and Tanzania and the results should be released in 2022.